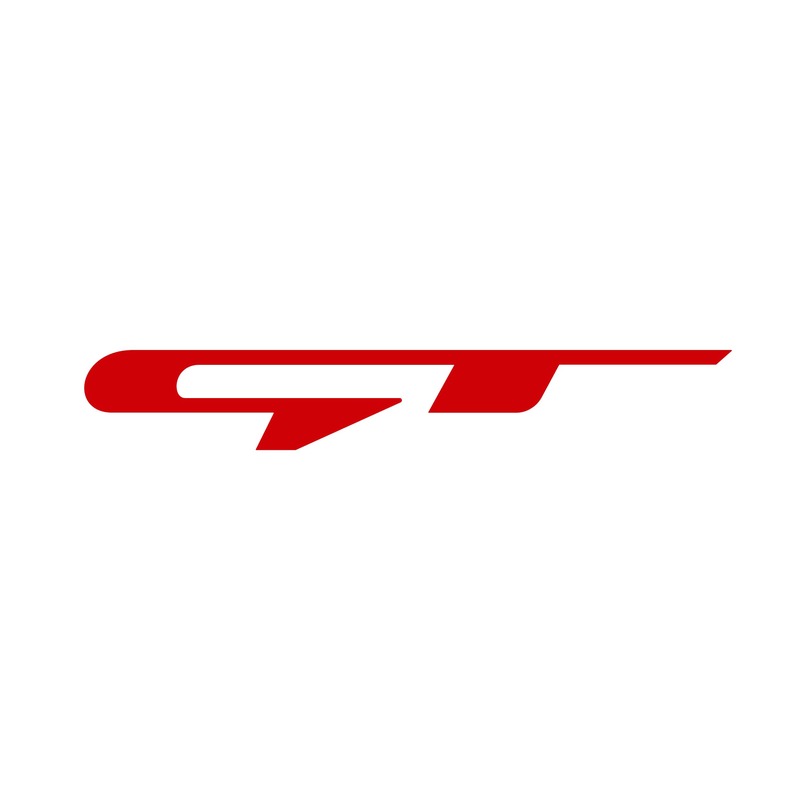 crissfix in youtube have explained even with the seal for life, it is recommended to change the GB oil. Ya2..sure enough i will change it since from time to time i will drive aggressively & rev to redline..
Get your Macs done right! I replace the ATF around 60-70k for my hyundai 6AT GB. The service interval is only partial drain, not full drain. The fluid is not that expensive. Consider the idling, slow traffic and hot weather in our country. I will not take the chance. Good practice as a preventive maintenance..
How long you had your car? But anyway, based on my own experience, around that mileage, already can feel a bit of "slack" on the transmission shifting. Almost 7 years. Still using by my wife. 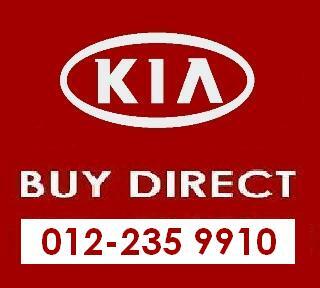 can be restored/ rectified by the transmission oil flushing. using those machine. 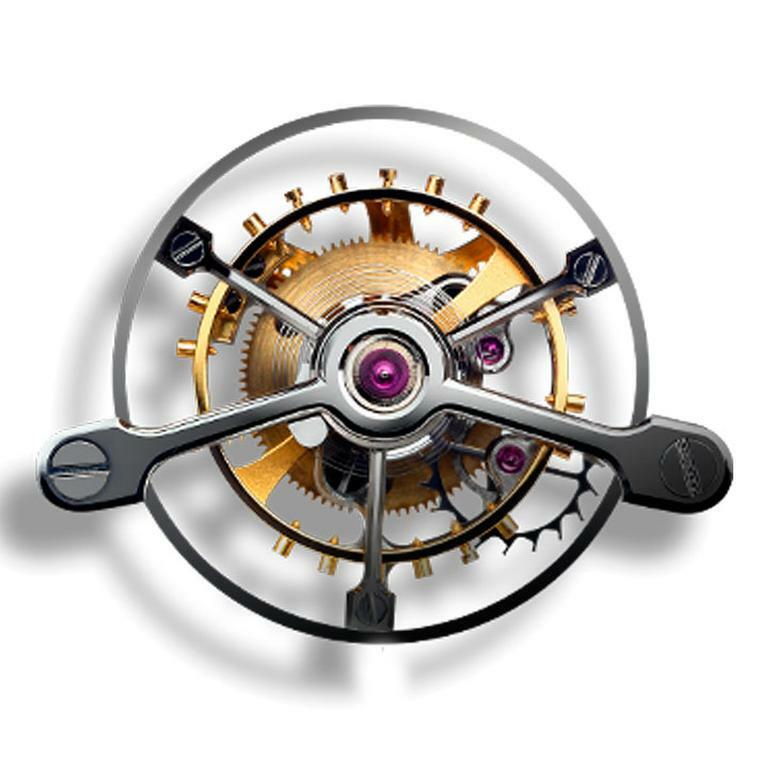 Anyone knows if there are any promotion for the Optima ? 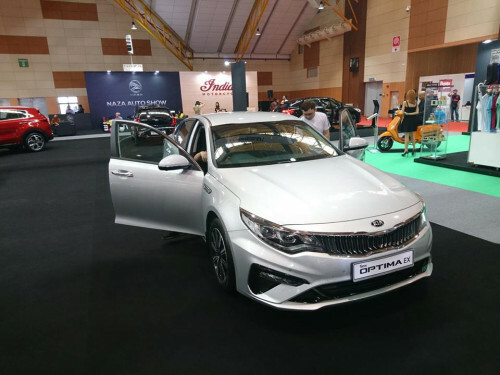 Optima EX at Malaysia Autoshow 2019 at MAEPS Serdang. 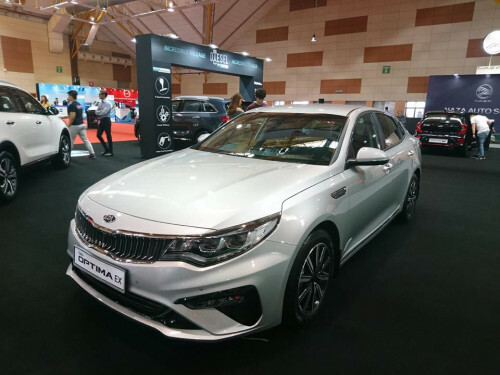 A short review of the Optima EX at Malaysia Auto show as per the link below. Maybe should start a different topic for EX.